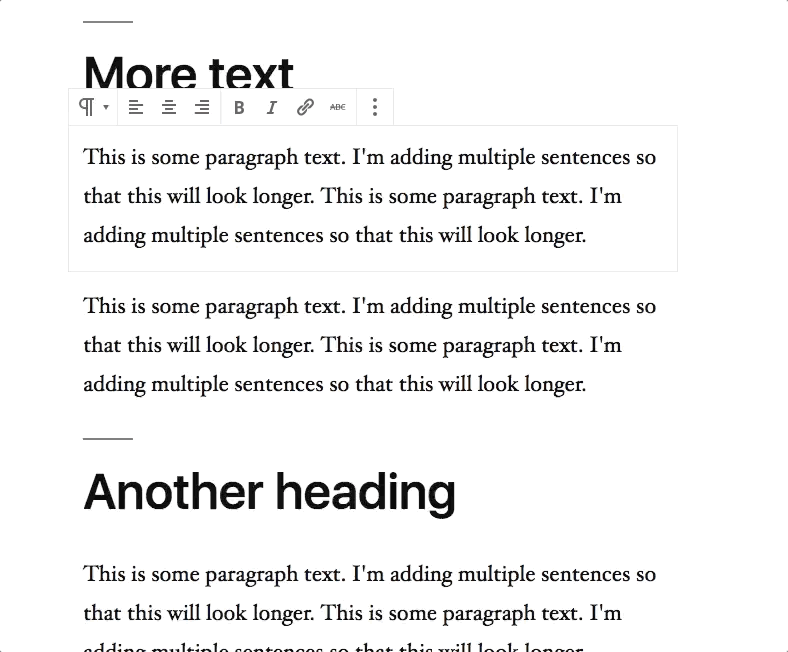 There was a post published on WP Tavern this morning about the difficulty of the simple task of placing a left or right aligned image in Gutenberg—something that seems trivial in the classic editor. This feels like a common trend in complaints about the new editor. That the equivalent process in the classic editor was faster and required fewer steps. Let’s check if that is true or not in this post.